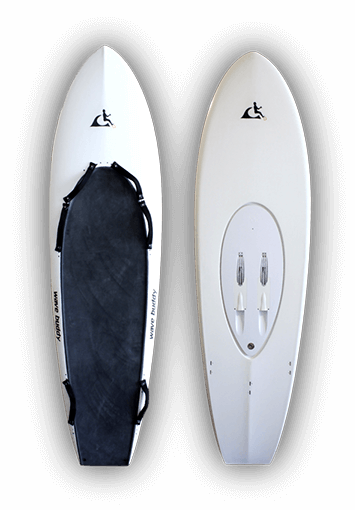 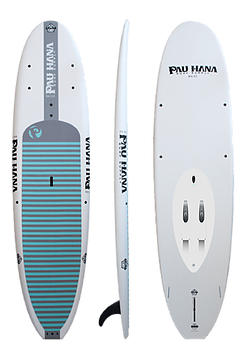 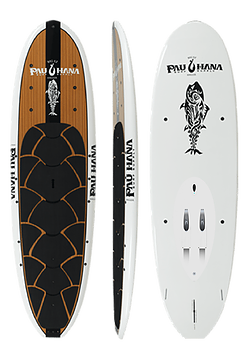 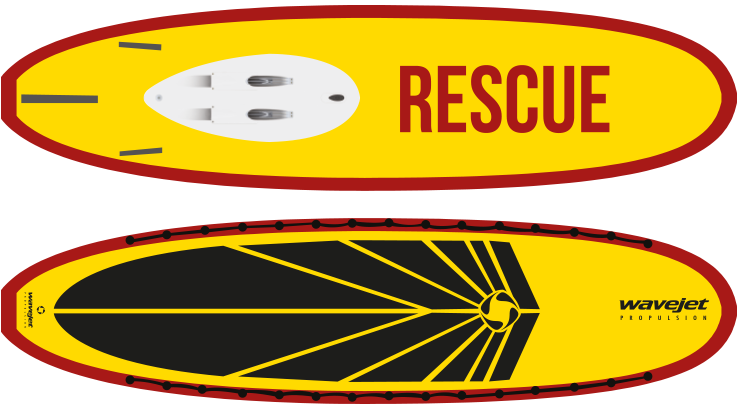 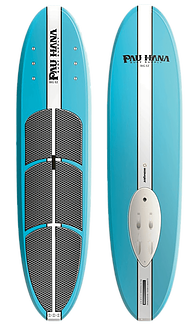 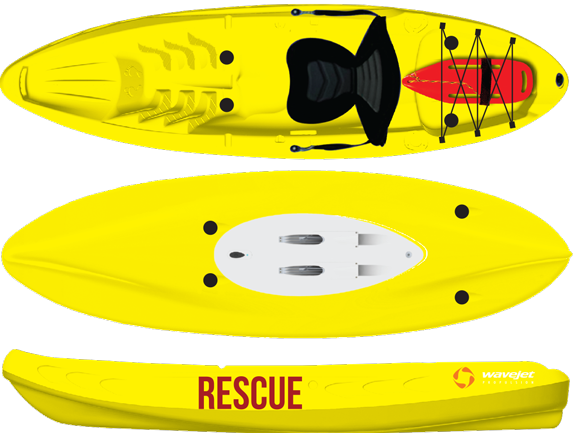 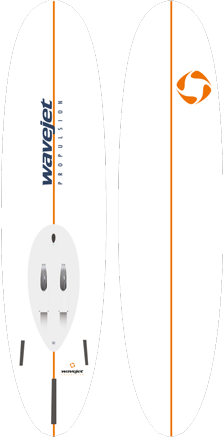 Our New Rescue Board and Surfboard & SUP range has been redesigned for Optimal performance with the WaveJet Propulsion System, and we have added two kayaks in recreational, angling and rescue versions into our watercraft line-up. 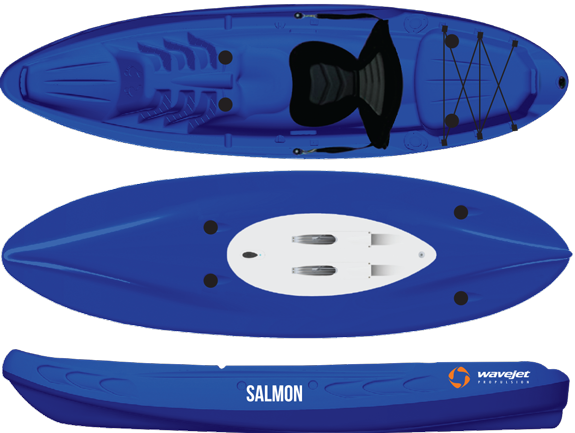 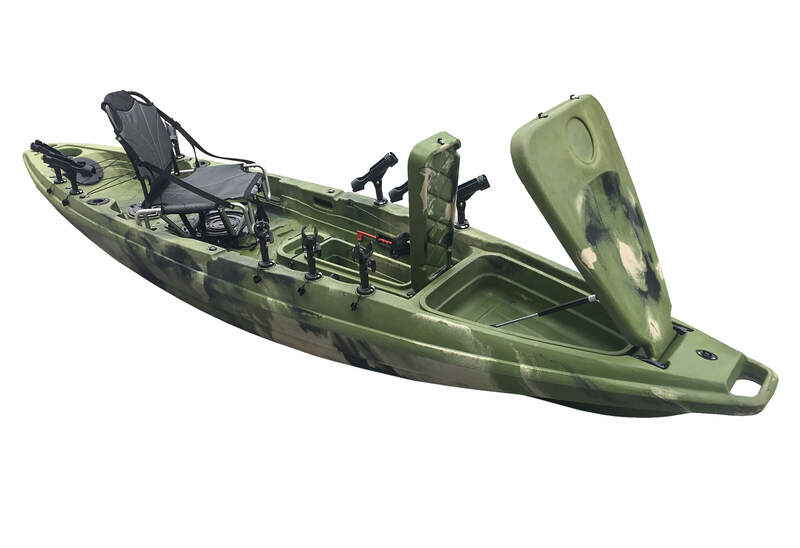 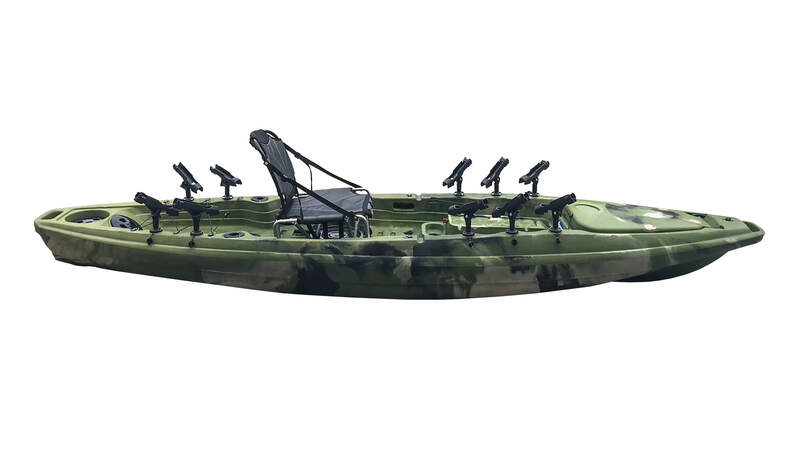 The addition of WaveJet Technology to the Kayak Market will provide customers with an advantage that traditional electric outboard motors simply can’t compete with! 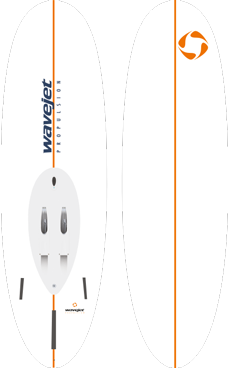 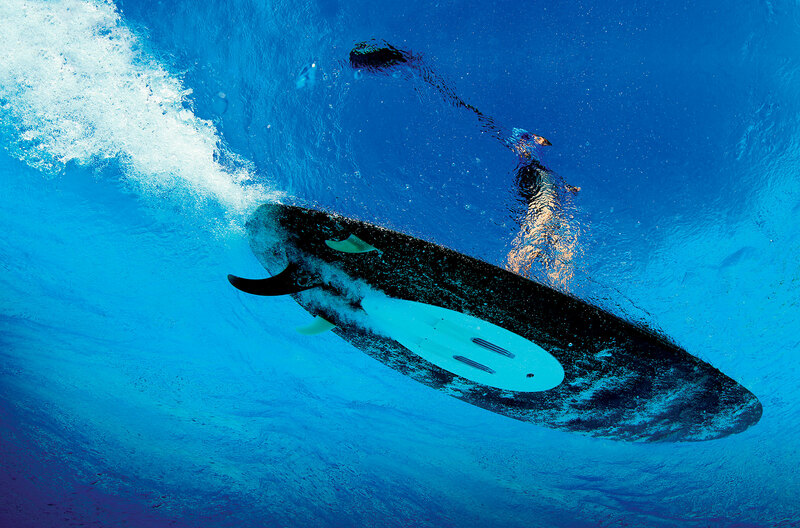 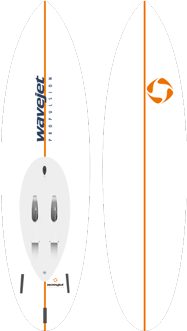 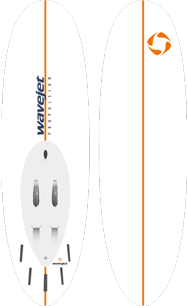 With WaveJet you can easily fish, surf, kayak and more!